Have you ever wanted to start your foray into 3D printing adventures, but you’ re not sure if you’ll be capable to DIY? With the latest Alfawise U30 it might be easier than you think! 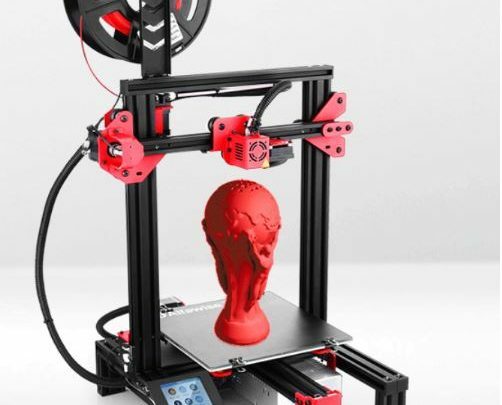 This inexpensive 3D printer is excellent tool for pros and newbies alike. In comparison to its predecessor – U20, Alfawise U30 has a bit smaller working space, allowing you to make items no larger than 220 x 220 x 250 mm. This is pretty standard volume for similar devices and being a smaller printer, U30 won’t take up much space on your desk. It uses the same precise header and 0,4 mm nozzles, allowing 0,1-0,4 mm layer thickness. The precision is at least the same as in U20, which makes it great tool for amateur hobbyists or professionals, using 3D printer at work. You’ll be able to make toys, jewellery, architectural models and even machine parts from many kinds of filament: ABS, PLA or even bamboo wood. First 3D printers released a few years ago were really bulky and unwieldy, with complicated assembly and unreliable operation. This is not the case with Alfawise U30, made from large modules that you can assemble in no time. Just connect the frames, power supply and motherboard with pins and screws and device will be ready to work. Not counting screws, there are 20 parts total and you don’t have to be experienced DIYer to make it up. Next step is leveling up the printer, by adjusting the knobs on the bottom of heatbed. Touchscreen can be set up on the left or right side (depends if you’re right or left handed) and is really responsible, allowing for offline printing, without need to connect the device to the PC – although you can do this through USB port. Files are being read from the memory card, also available in the box. You can prepare files for the printing in popular open source software like Cura or Simplify3D. This also means you’ll be able to use it under the Windows, MacOS and Linux – basically any OS. 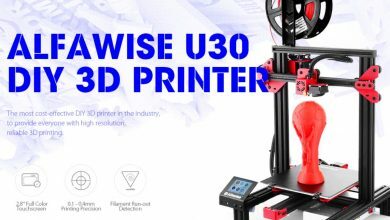 Alfawise U30 is built upon solid, aluminum frame and this construction was proven in a similar 3D printers. 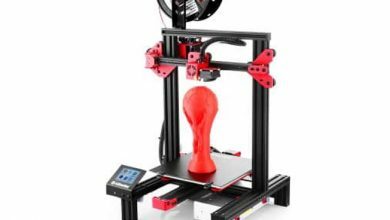 It has high stability which increases printing precision and the power supply was placed under the heatbed, which makes it safer to use, and it takes up less space. Resuming power supply in case of sudden power failure is another really useful feature, as it allows to preserve work and filament, in case the electricity goes off. In addition, the heatbed heats itself up quickly and uniformly up to 100 °C, so you shouldn’t have the problem with removing your printouts. High precision, quite large build volume and easy operation with color touchscreen allow us to recommend this device to newbies and pros alike. This is a new gear, released just two weeks ago and so far there are not much add-ons available. 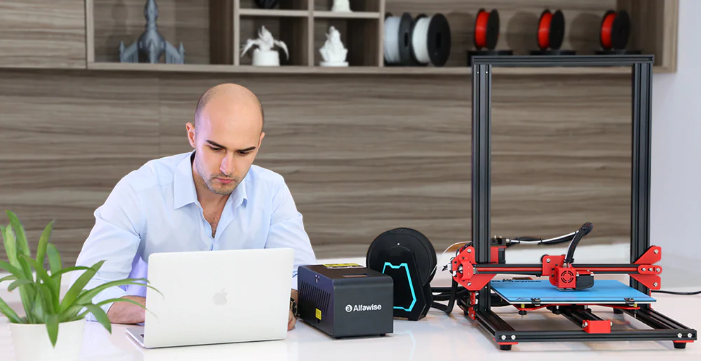 We predict, that just like in case of previous Alfawise printers, there would be soon lots of unofficial upgrades uploaded on portals like Thingiverse, expanding its capabilities even more. Considering the low price, Alfawise U30 is really the best buy! 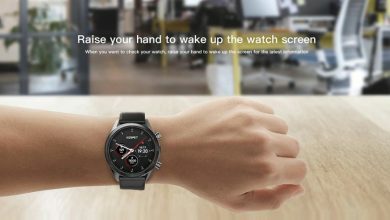 Alfawise U30 is currently on Flash Sale at GearBest, available at an unbeatable price of $179.99. Click the button below to take advantage of this offer and buy it now!